GrindAll provides thru-feed and in-feed centerless grinding services for customer supplied bar material and round components. 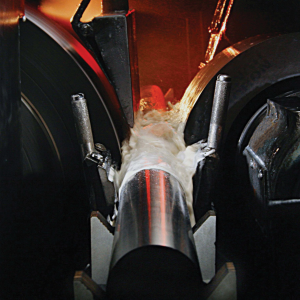 We specialize in precision grinding your material to exceptionally close tolerances. Our processing capabilities make us a perfect solution for finishing your spools, valves, medical instruments and other critical components. With our value stream dedicated to grinding customer supplied materials and components, we can provide you with quick turnaround. GrindAll can complement your in-house capabilities or add value to your products. We can grind metals and plastics.